NOW OFFERING ALL DAY KINDERGARTEN! While Canon School District is committed to creating educational experiences that will provide all children with a solid foundation for life-long learning, we provide this feature in a safe learning environment through our Make Your Day Citizenship Program. 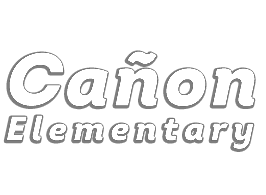 Preparing young people for the future is a tremendous task, and the staff of Canon School District accepts this challenge without hesitation. Newsflash! Canon is selling old kitchen equipment. If you are interested, see link below. 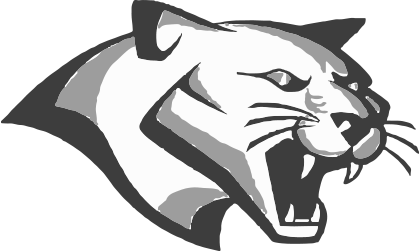 The Mission of Cañon School District is to provide a creative, challenging, motivating and caring environment where students can acquire skills and knowledge for life-long learning. Students will learn to be productive, responsible and culturally-enriched citizens through the cooperative efforts of a professional, self-renewing staff, and involved family and supportive community. Loves its students and community. Thank You for many wonderful years. The 2018-2019 school year will be a successful and exciting year full of growth and promise for the future.